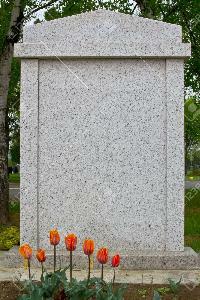 This is a monument showing bible pages with center chord. 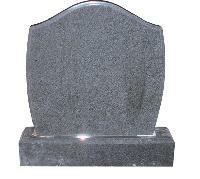 and cross is engraved in the top. 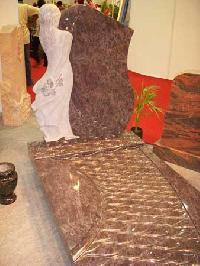 We can manufacture in all Indian colors. 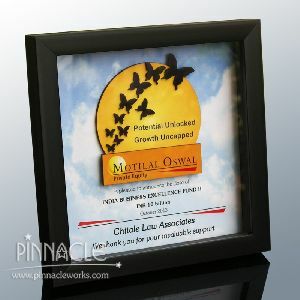 For price and more designs please contact us. 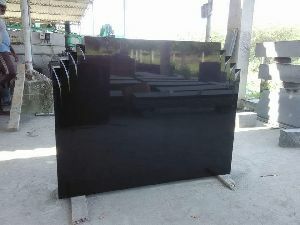 With well-connected and substantial warehouse, we arrange the extensive range systematically to deal with urgent deliveries and orders. 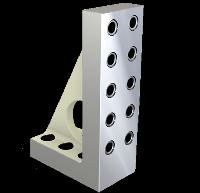 Our remarkably superior warehouse system helps us in keeping the range safe until the final send off. 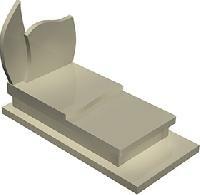 Assistance of diligent professionals and modern packaging facility give our clients and us a win-win situation at the time of tailored packaging requirements. 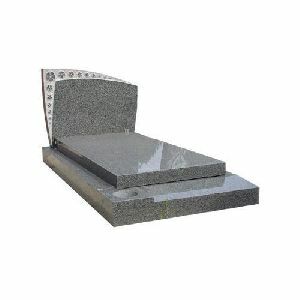 Best Stones And Monuments Chennai..
We offer to our clientâ��s premium quality of Russian Modal 03 tombstone, which is appreciated in domestic as well as international markets for its durability, perfect finish and good shine. 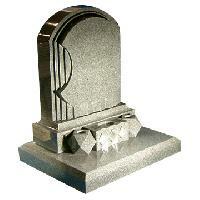 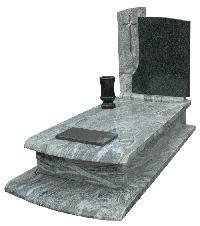 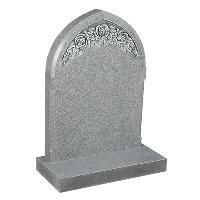 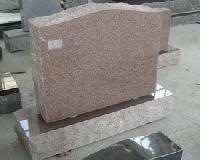 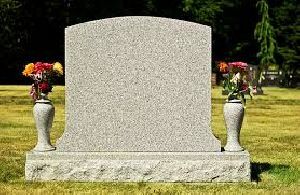 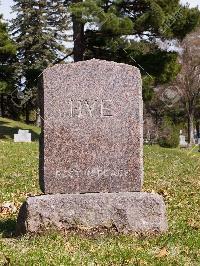 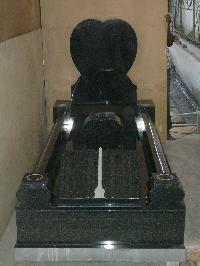 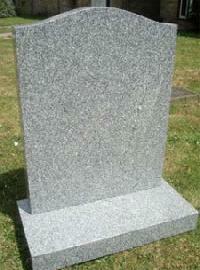 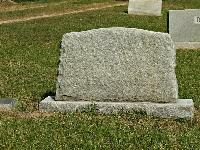 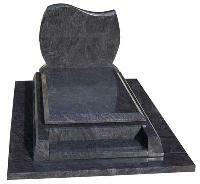 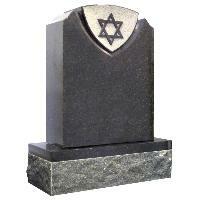 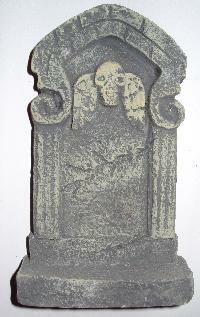 Moreover, we make this Russian Modal tombstone available to the clientâ��s at leading market prices. 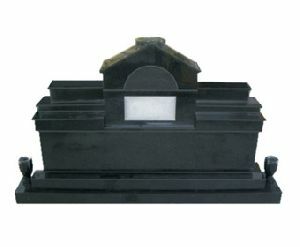 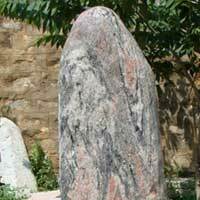 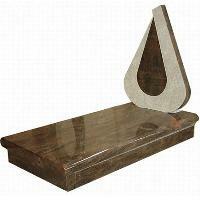 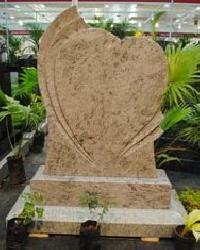 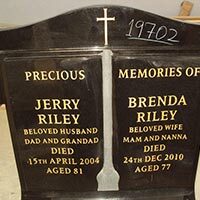 Pinnacle Rewards And Recognition (p)..
ATB Granites - We are one of the famous company of high quality tombstones from India. 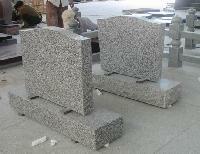 Showtech Stone International (p) Ltd.